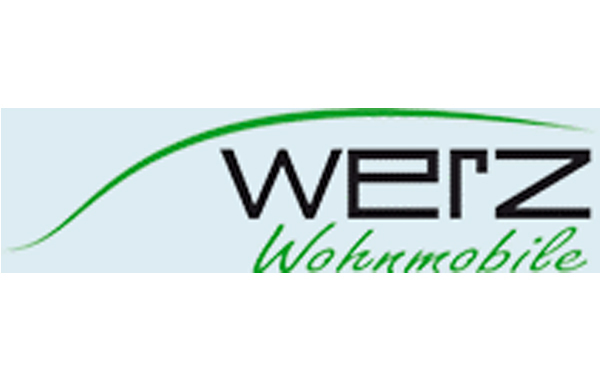 The following Saturday, we will be showcasing our FEUERDESIGN table grills at our new partner, WERZ Wohnmobile, in 72813 St. Johann-Upfingen. Our director personally will bring the numerous customers to our FEUERDESIGN closer. 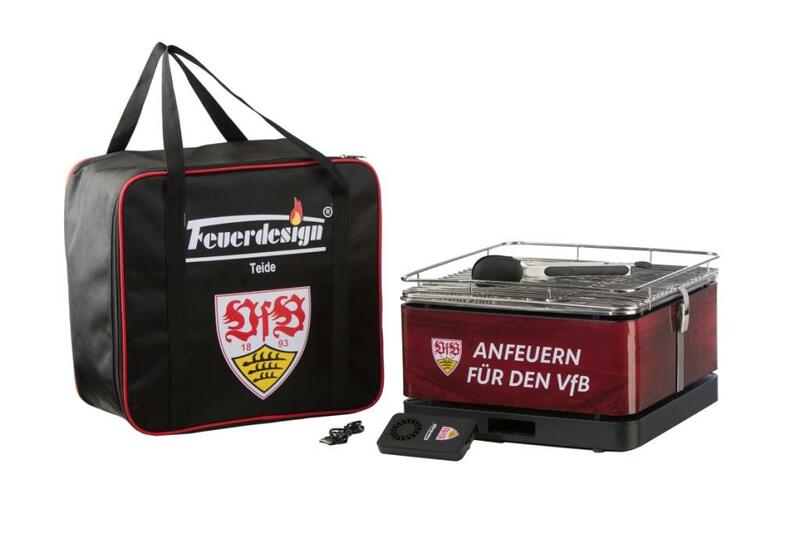 Of course, the VfB Stuttgart Grill should not be missed at this event.